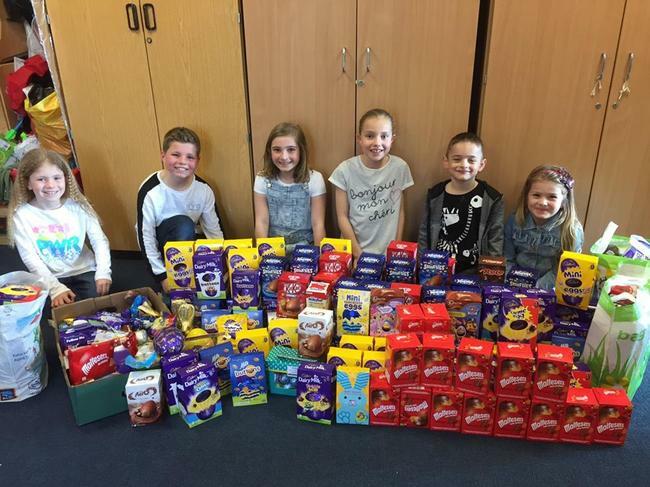 Thank you very much for the kind donations of Easter eggs, chocolate, cakes and other items. The MPA have made some amazing hampers for prizes for tonight's family evening, and Hope for Food will be receiving a generous donation of eggs. Many thanks.